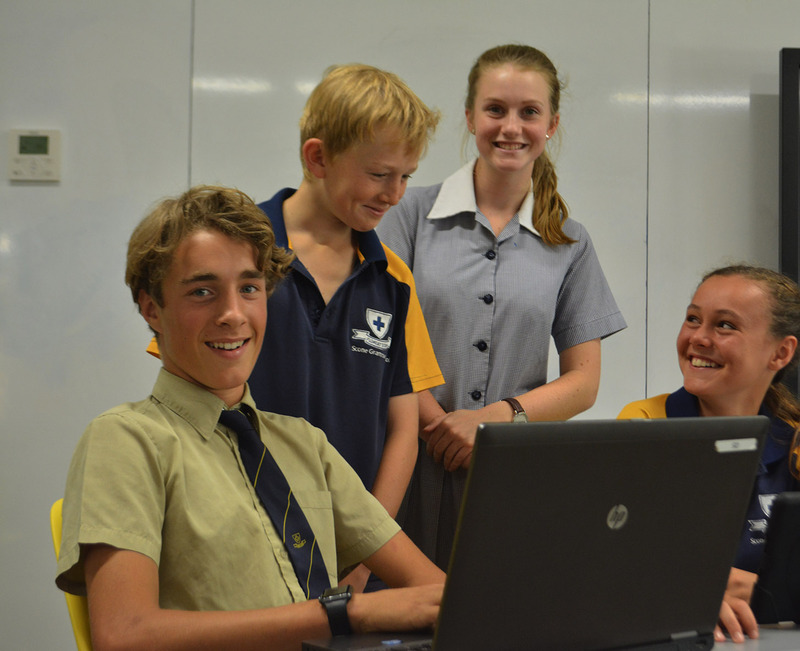 Welcome to the online BYOD purchasing portal for students of Scone Grammar School. 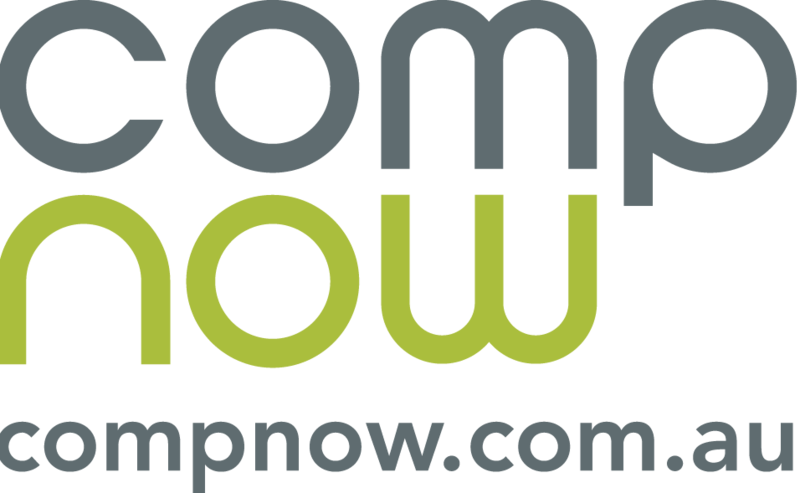 Scone Grammar has negotiated discounted education pricing on recommended devices through its preferred partner, Computers Now. The devices have been chosen to meet the specifications required for use in the classroom. 3-year warranty included with all laptops. Free courier service for iPad warranty replacements and repairs. Optional 3-year insurance cover for laptops. Protective bags and approved accessories available. Please allow up to 10 business days for delivery, from the date of order. All devices subject to availability. or please call our BYOD team on 02 9951 7955. Please see the FAQ page for a guide on how to use this website. Click here to replay the introduction animation. Orders will be sent to the school directly and issued to each student accordingly. Any queries regarding delivery - please contact the school or CompNow. Orders will be securely shipped to your nominated address in approx. 10 working days from ordering subject to availability. Item must be signed for at delivery, if shipping to a business, please include the business name in the delivery address. No payment is required as your order total is $0 after the voucher amount, please process your order below. Your order has been completed. To view the status of your order please click here. You will receive an order confirmation with details of your order. *While stocks last. Colours may vary. *Proof of purchase is defined as the original invoice showing the make, model and specification of the genuine qualifying Windows 10 device purchased. This invocie will be supplied with the delivery of your goods. *Redemption details cover: Full name, Delivery address, Phone, Email, Product purchased, Reseller name, Date of purchase, Receipt/invoice number. Please Note: Your order will not be processed until you have completed a Skye Card Interest Free* finance application and your 4 digit code validation has been entered. *Approved applicants only. Fees, terms, conditions & minimum finance amount $250.00 apply, incl $99 Annual Fee charged on the account open date and annually on the anniversary of that date. Annual Fee must be paid in full within 90 days or it will attract interest. Minimum monthly repayment required. Interest, (charged at the Expired Promotional Rate) payable on outstanding balances after any Interest Free Period. See skyecard.com.au for current interest rates. Only available at Skye retail partners. Credit provided by FlexiCards Australia Pty Ltd ABN 31 099 651 877 Australian Credit Licence number 247415. FlexiCards Australia is a subsidiary of FlexiGroup Limited. HAVE YOU SEEN OUR TECHNOLOGY BUYBACK? It’s razor-thin, feather-light, and even faster and more powerful than before. It has the brightest, most colourful Mac notebook display ever. MacBook Pro is built on groundbreaking ideas. And it’s ready for yours. Can I buy a product not on the 1:1 store? Each education institution works with us to select the best devices for each program taking into consideration many things that impact the ability to deliver a successful program – deployment, WiFi, management etc. So normally we are not able to provide anything different. If you want to select a different product, please contact the co-ordinator of the 1:1 program at the school. Can we pick up our purchase? Each education institution works with us to select the best way of distributing the devices. Some schools want to hand them out at information sessions and so often they are shipped in bulk to the school. Whereas some schools are happy for us to ship them directly to you at time of purchase. If you want to arrange collection you will need to check with the school or the individual account manager who is listed at the top of the main page when you are logged into the 1:1 purchasing portal. If in doubt, please contact us making sure you let us know which school. How do I claim on insurance I bought within the program? We have a dedicated page about 1:1 Insurance here. Selecting a new device will remove your old device selection for . Are you sure would you like to proceed? I have read and accept the PDS above for this protection option. I have read and accept the PDS above for this insurance option. It looks like you have lost your internet connection please check your connection and click retry. It seems your still disconnected, please check and try again.